November Photography Trip, Where Should You Go? Fall is winding down in many parts of the country. Maybe things are looking a bit drab where you live and you are longing for something more interesting. What are the best nature photography destinations in November? It is still fall in large parts of the country. Head for places with beautiful color that are still looking great. Google is your friend. And you can try some of the links in this article. 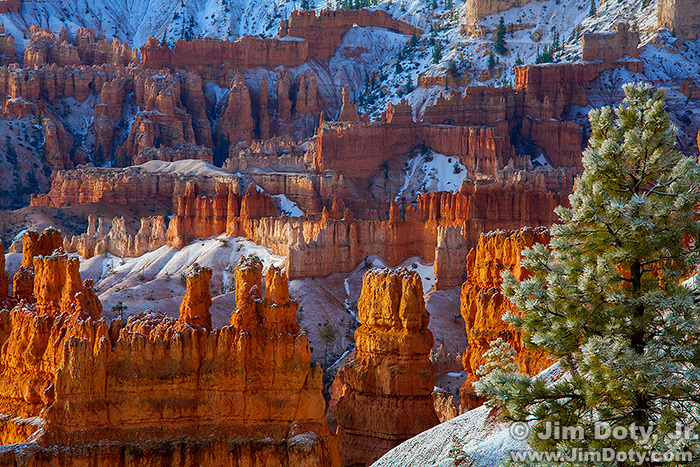 Some of our national parks look great in November. And if you get a bit of snow, that won’t hurt your photos at all. 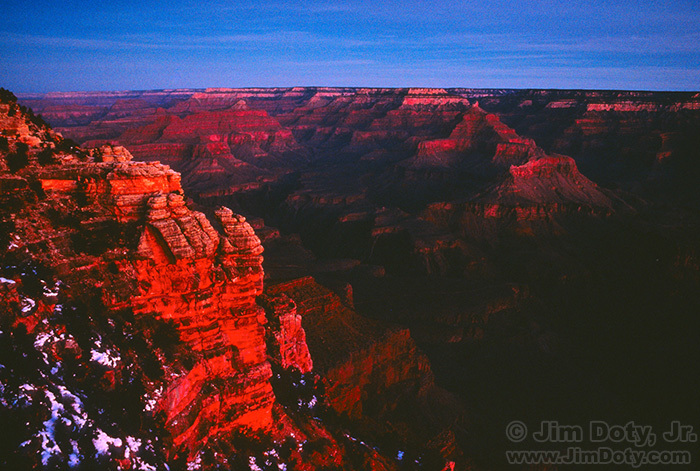 Grand Canyon at Dawn, Arizona. 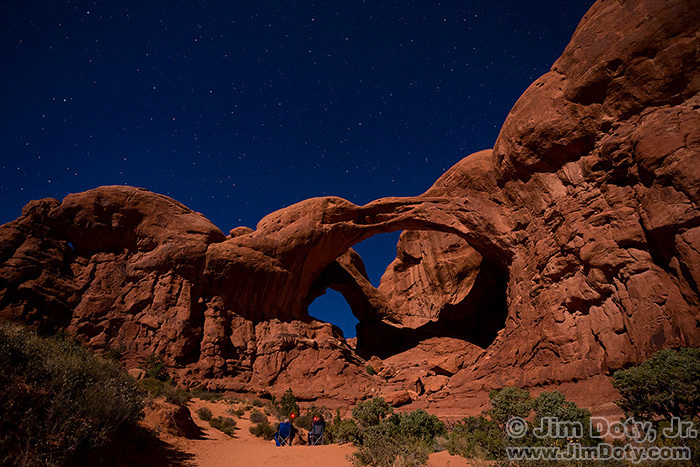 Double Arch at Night, Arches National Park, Utah. 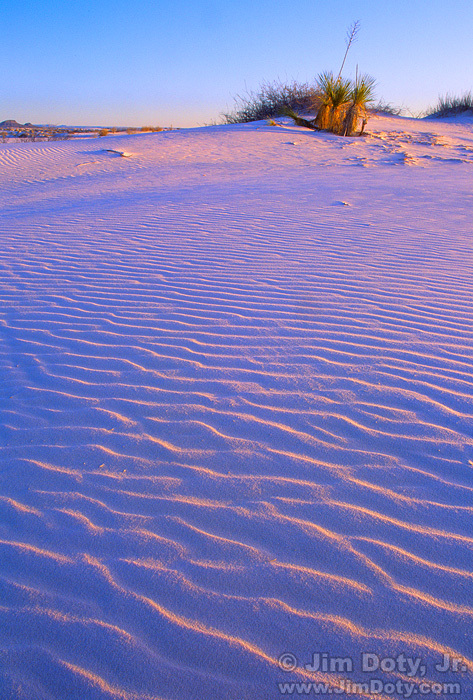 Many of these parks are in the desert southwest. Temperatures in the high desert in November can range from pleasant to bitter cold. Keep an eye on the weather and be prepared for cold temperatures. 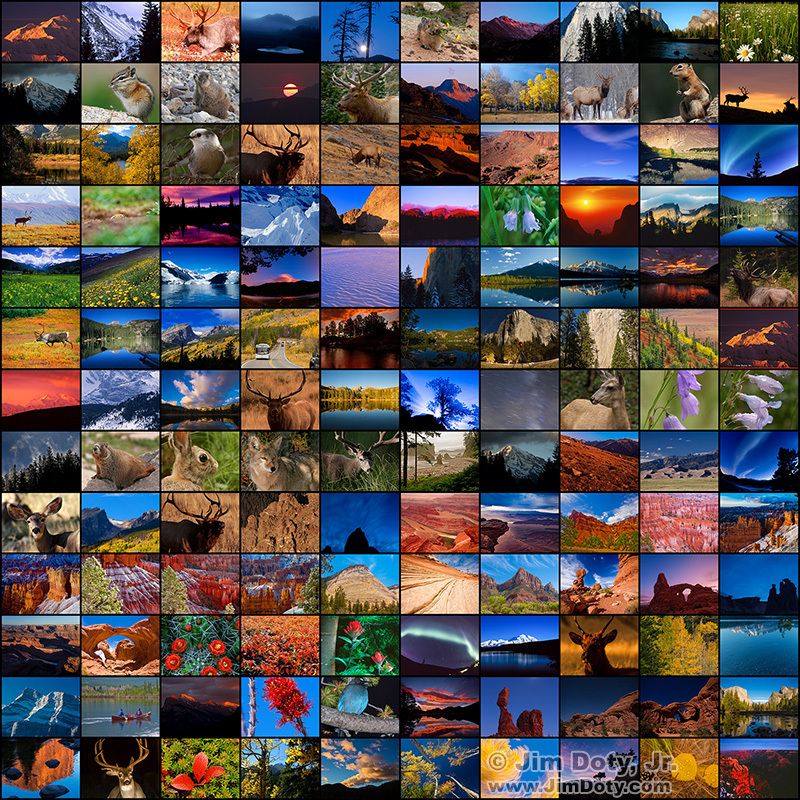 The first two links below are to articles about the best seasons and the best months to photograph each of our best national parks. If you are free to travel the world in November, check out this list.